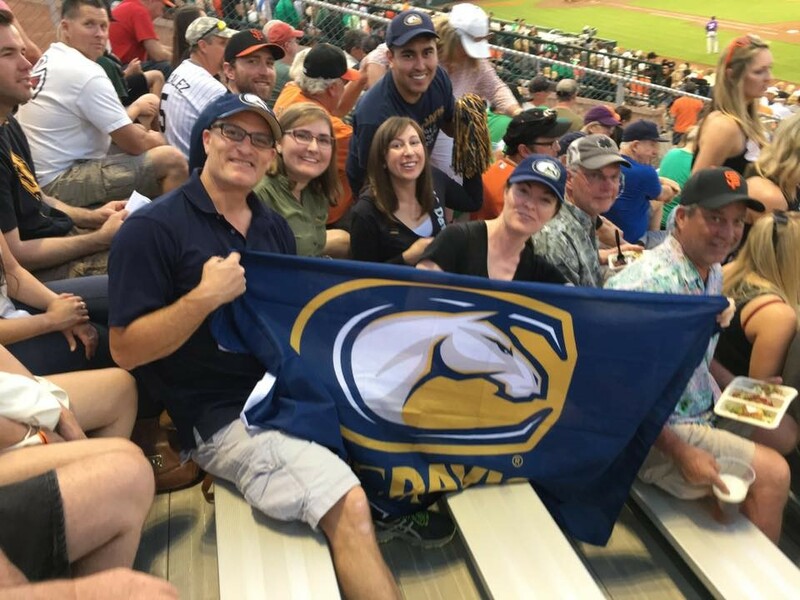 A group of Aggie alumni at a baseball game in 2017. Hikes, Sporting Events & More! Grow your circle, whether professional or personal, by teaming up with fellow Aggies near you! Click on your network below to find more information on how to get involved.